I have had Equi-Sure on hand after watching a segment on it in the Craig Cameron program on RFD-TV. Craig interviewed the makers of Equi-Sure and they recounted multiple cases where they believed administration of 10cc of Equi-Sure reduced or eliminated colic symptoms in horses. Craig also had a positive experience with Equi-Sure which had convinced him of it's value. Even though Craig talked about the positive experience he had with Equi-Sure, I did not want to write about it until I also had a personal experience, but I was grateful not to have to use it (who wants a sick horse! ), but that changed the other night. A few nights ago, I had a reason to use it on one of my horses around 10:00 at night as he was wringing his tail, kicking at his stomach, pawing the ground and laying down. I checked for gut sounds and he had them on all four quadrants, but they were loud and gurgling. He had a normal amount of manure and he passed gas a couple times when I was assessing him. I figured he had a bout of gas colic. I then gave him 10cc of Equi-Sure. In about 15 minutes he appeared back to normal. I checked on him about 45 minutes later, and then again another hour later, and he still looked normal, so I went to sleep thankful for not having to call the Vet so late. 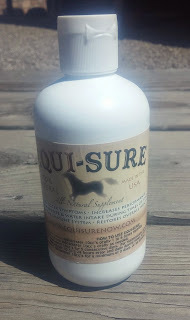 I can't say for sure if Equi-Sure had anything to do with his shedding his discomfort, and I wonder about the hours the horses are out of our sight and how many times they get distress which resolves itself, but from now on I'll always have a bottle of Equi-Sure on hand. Equi-Sure advertises that their supplement is all-natural product not only for routine use to increase overall health but also for horses during periods of stress such as gastric stress and colic, and to reduce symptoms of ulcers. 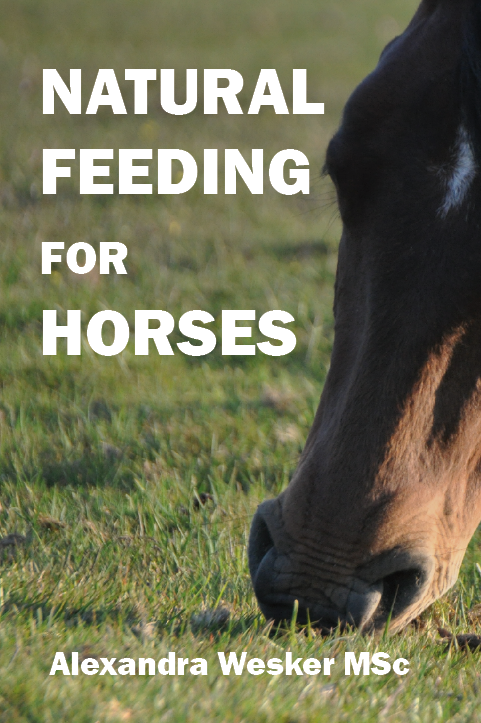 They also say that Equi-Sure increases appetite and water consumption. Equi-Sure also states that the ingredients form an antibacterial cleanse that naturally breaks down bacteria in a horse’s stomach. Go to the website and read more. A 250ml bottles, which provides twenty five 10ml doses is $70, which I figured was pretty cheap insurance to have on hand. You have to call the toll free line to order - (800) 254-0179 and where you can ask further questions.